In general we can say that the term Low Vision is used to refer to a visual impairment that cannot be corrected through spectacles or contact lenses. Those that are severely sight impaired may qualify to be registered blind. If you are affected by an eye condition such as Diabetic Retinopathy, Glaucoma, Macular Degeneration or Retinitis Pigmentosa, you can still live independently if you are supported by the correct low vision aids. 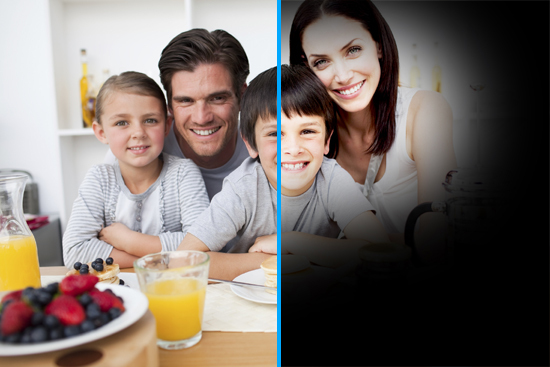 People diagnosed with low vision can experience differing visual acuity, or clearness of vision. 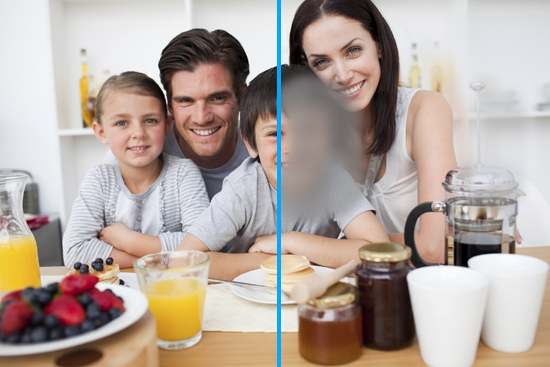 The measured visual acuity does not always indicate how a person can deal with daily tasks. Someone with relatively good acuity can experience difficulties with daily living and therefore might use a cane or low vision aid. Our website provides simulation images and extensive information on various eye conditions. It is sometimes difficult to imagine what being visually impaired really means. To help you understand the effects, we have created a separate section about eye conditions on this website. In this section you can find simulation images, a list of symptoms and stories of people who live with low vision. The vast majority of people with sight loss can maintain their independence with the use of low vision aids. 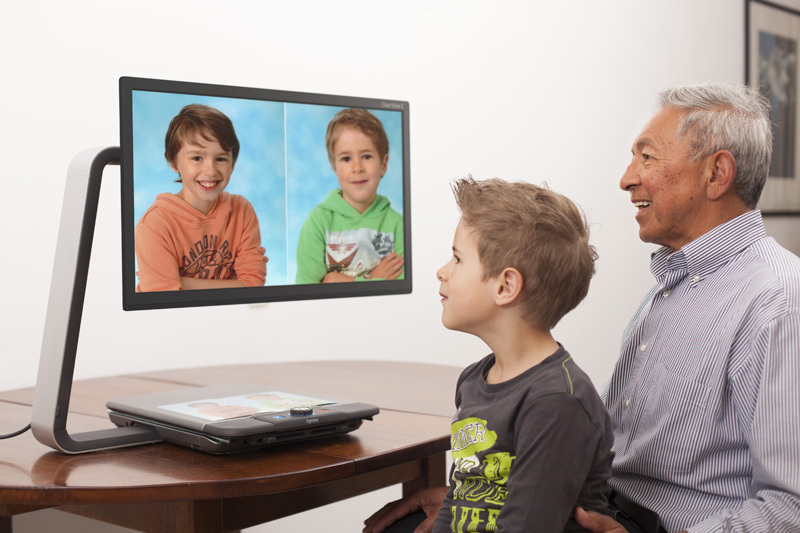 Visit our Product Overview page to find out more about the wide range of Optelec low vision solutions.